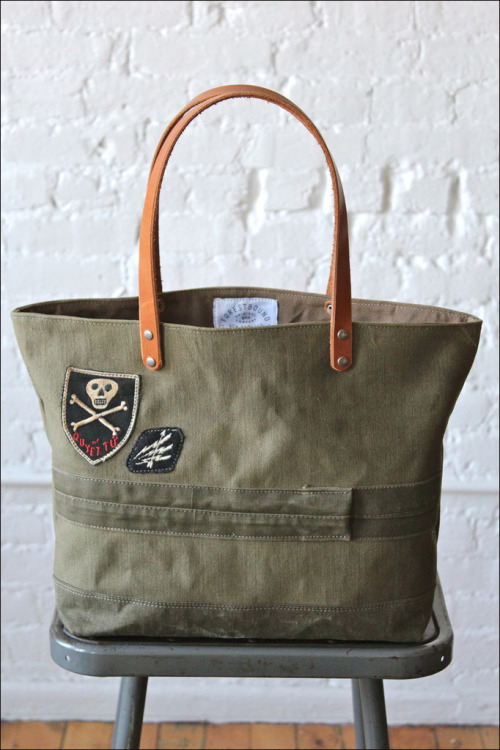 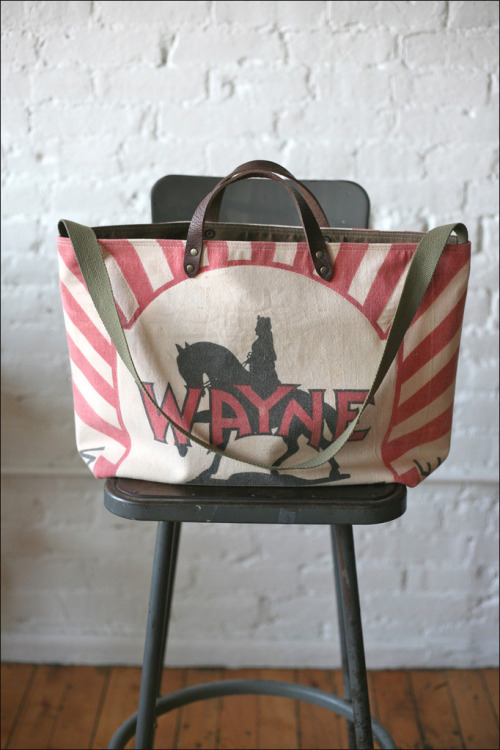 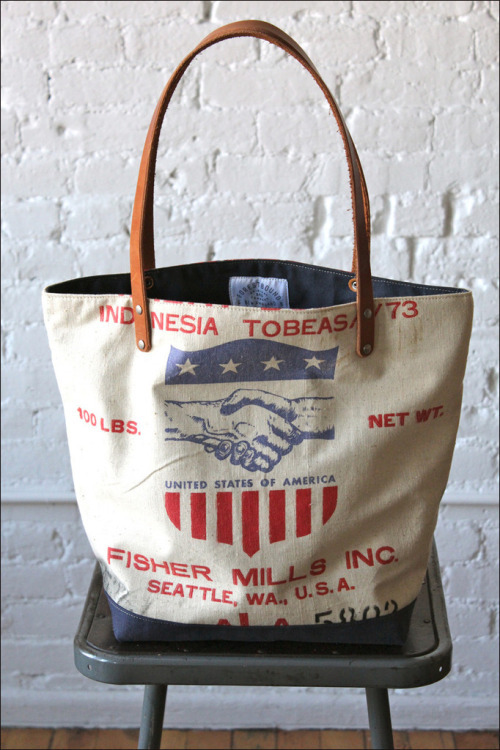 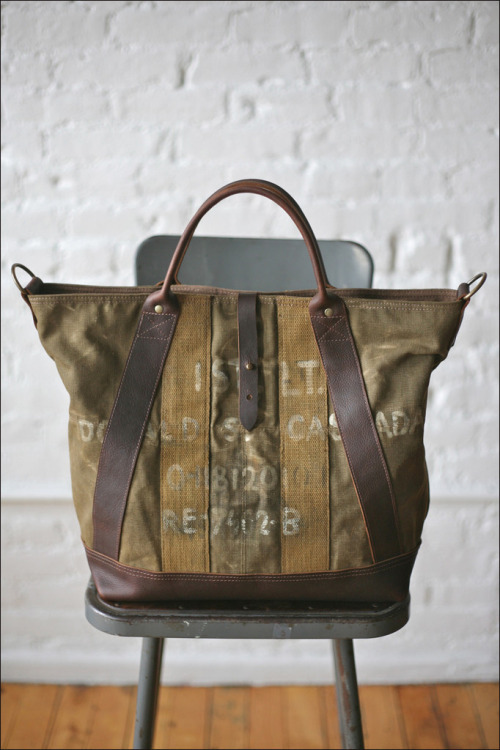 Forestbound uses exclusively found and salvaged textiles to create a line of durable, utilitarian tote bags. 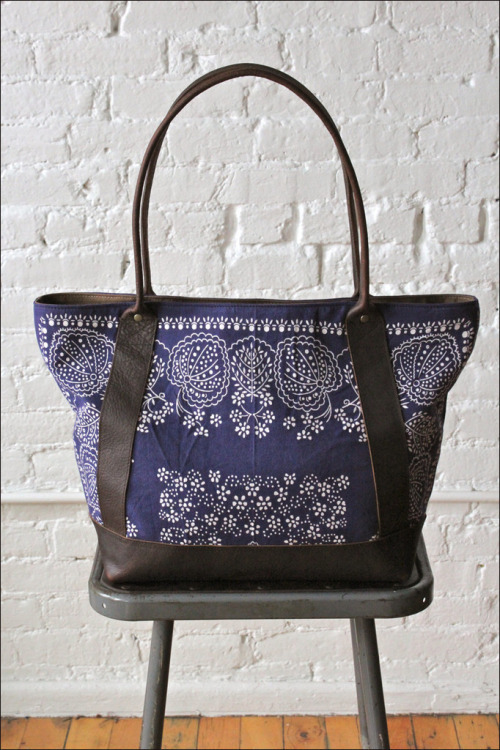 Alice Saunders, a Boston-based designer, puts great effort into hunting for well-worn historic fabrics and hardware throughout New England. 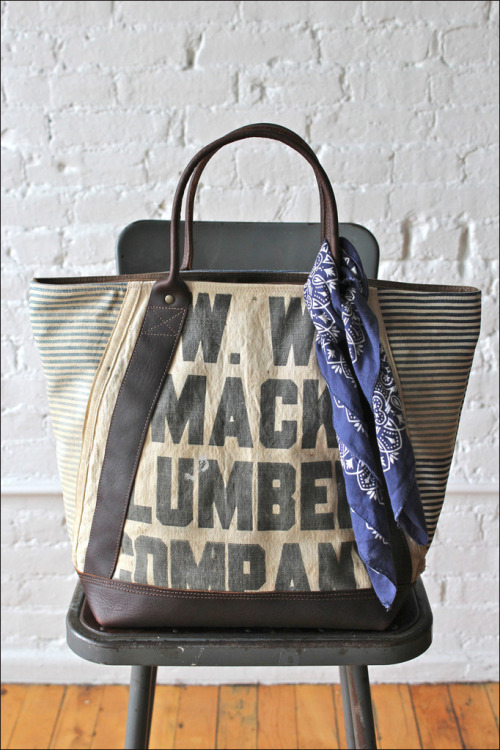 Many hours are dedicated to working with these unique materials to ensure every Forestbound Original is one of a kind.